Zhang Meihua, a retired teacher of Qingdao Beishan No 2 Road Primary School, has experienced and witnessed a drastic change in the school over the past 40 years, thanks to the reform and opening-up policy. 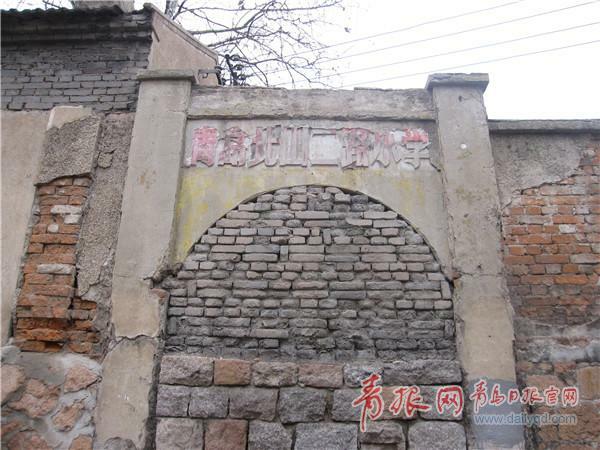 Zhang became a teacher of the school in 1979, when it only had an arched brick school gate, dilapidated classrooms, old desks, chairs and blackboards, and a coal-cinder-filled playground. Students used to relax in the shade of trees in summer and keep warm with stoves in winter. Now the school has been renovated with an electric gate, modern teaching buildings, multimedia classrooms and a gymnasium. The classrooms have been equipped with interactive whiteboards, air-conditioners, heating facilities and air ventilation recycle system. Zhang was rehired by the school recently, serving as both a Chinese and music teacher. "There was only one music teacher and one treadle organ when I was a newcomer here. I had to take the 25-plus-kg organ to class. 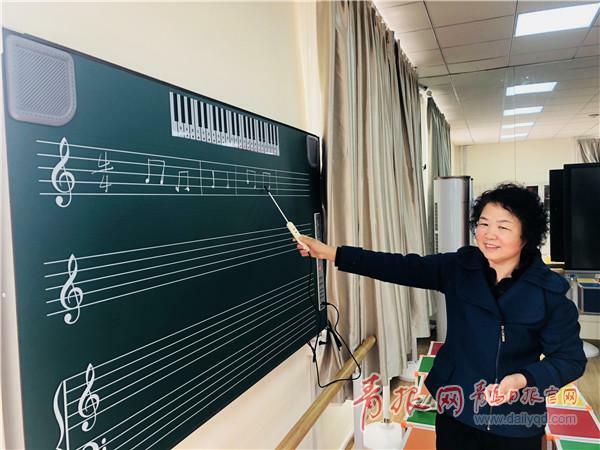 Now we have multimedia music classrooms and various musical instruments, making teaching easier," Zhang said. Over the past four decades, the school's educational philosophy and teaching methods also experienced dramatic changes, which have impressed Zhang immensely. The school has been committed to diversifying the teaching methods, promoting special courses and training students' independent ability. "I was doubtful about the reforms at first, but they proved a success as the students' capability of knowledge acceptance was improved," Zhang said. The school now consists of two campuses, with the northern part for junior class students and the southern part for middle and high graders. It has 26 classes in total including 978 students. The small-class teaching approach helps each student to keep interested in studying. 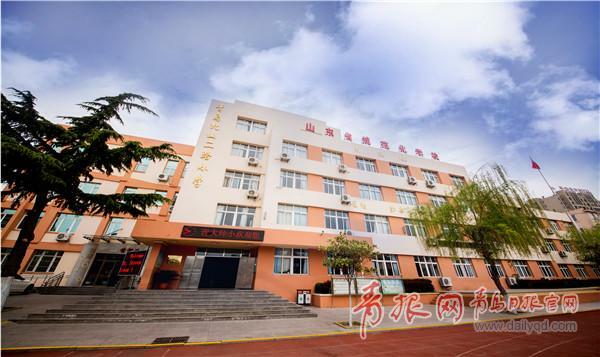 According the school headmaster Yang Wei, the school expands enrollment every year and will keep work hard to build itself into a warm and harmonious learning environment.